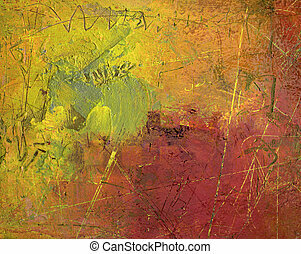 Abstract art - hand painted canvas. 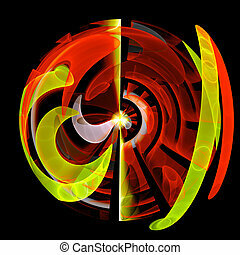 Colour abstract art balls , backdrop (wallpaper)background. 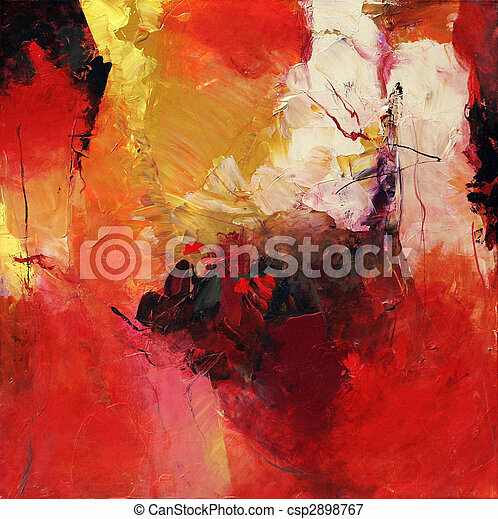 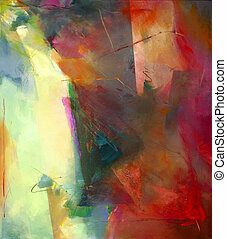 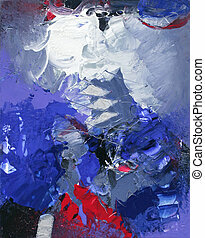 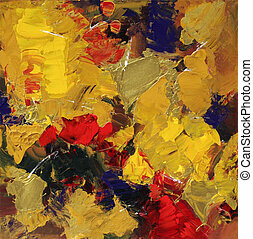 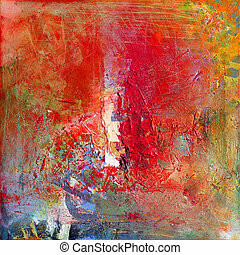 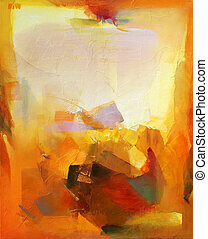 This image is of an original abstract art painting by T30 Gallery. 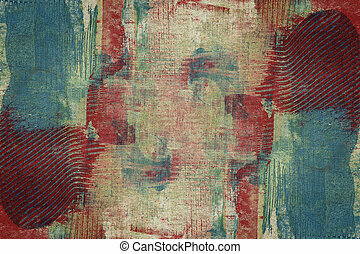 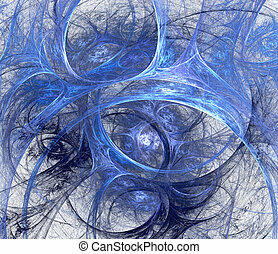 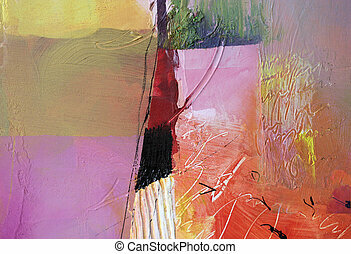 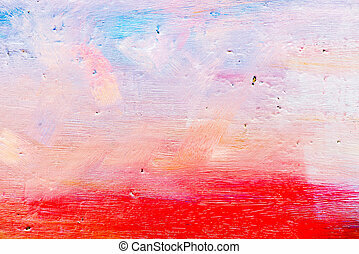 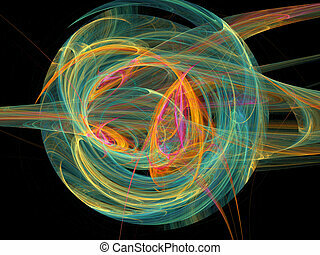 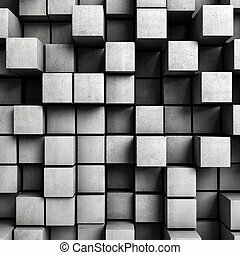 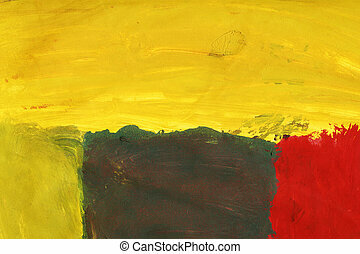 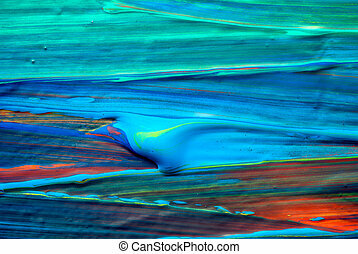 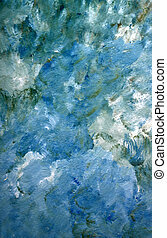 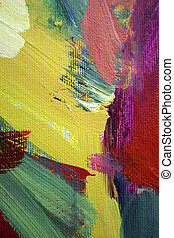 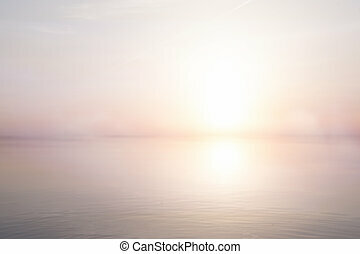 Abstract art background. 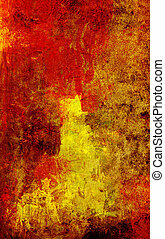 Hand-painted background. 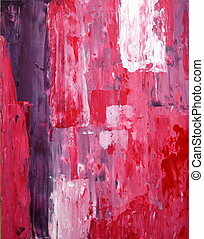 SELF MADE. 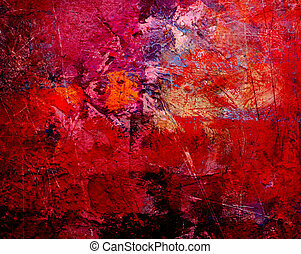 Abstract colour art backdrop (wallpaper) background. 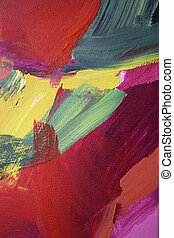 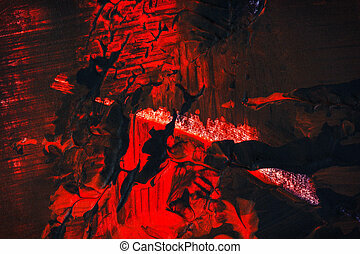 Abstract art backgrounds. 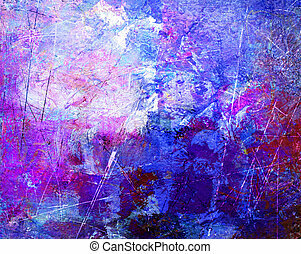 Hand-painted background. 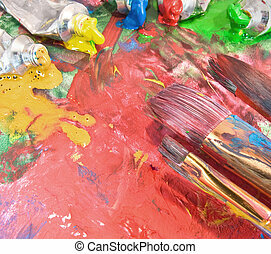 SELF MADE. 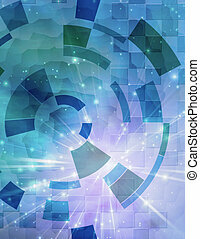 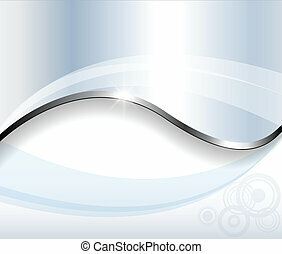 Abstract background light blue, vector.